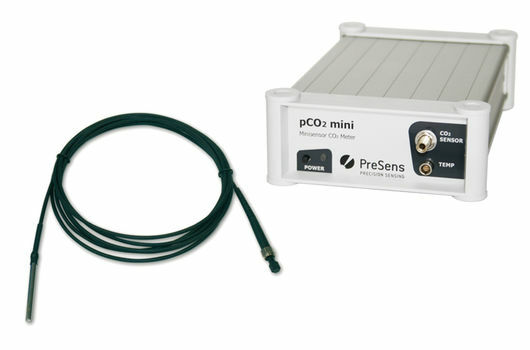 Our optical CO2 sensors measure the partial pressure of carbon dioxide (pCO2) in liquids. 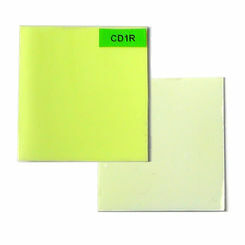 They are optimized for culture media and physiological solutions, and can be used for applications from micro- to macro-scale. 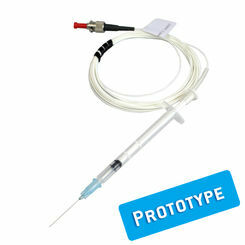 You can choose from different CO2 sensor designs to get a dissolved CO2 probe that really fits your requirements. 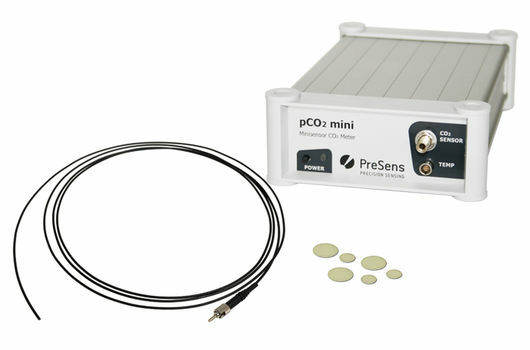 PreSens optical carbon dioxide sensors have a measurement range from 1 to 25 % CO2, which is perfectly suited for culture monitoring and physiological applications. 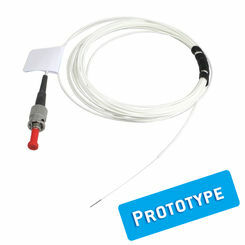 Optical CO2 sensor foils for 2-dimensional visualization of CO2 distributions are available for measurements in trace (0 – 1 %) and medium (1 – 25 %) CO2 range. Our CO2 sensors do not consume carbon dioxide during the measurement. 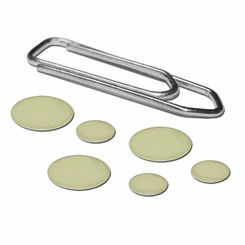 Beta-irradiated or autoclavable sensors are also available, according to your requirements. The measurement principle of PreSens dissolved carbon dioxide sensors is based on the patented Dual Lifetime Referencing (DLR) method, which enables internally referenced measurements. The luminescence lifetime measured is a superposition of the signals of an analyte-sensitive indicator dye and an inert reference dye. Both dyes exhibit very different luminescence lifetimes and the luminescence of the analyte-sensitive dye can be suppressed by CO2. The measured signal correlates to the partial pressure of carbon dioxide. Due to the optical measurement principle these sensors are furthermore independent from electromagnetic fields. 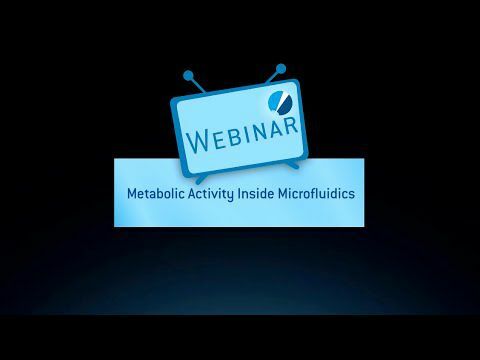 Contactless optical measurements with CO2 sensor spots or flow-through cells are ideally suited for culture monitoring applications, as no sampling is necessary and the contamination risk is reduced to a minimum. Continuous monitoring with optical CO2 sensors enables optimal parameter control. 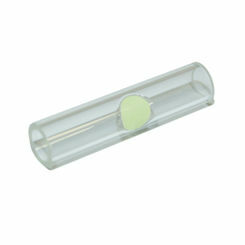 The sensors are also suitable for integration in single-use bioreactors or cultivation vessels. However, the applicability of our carbon dioxide sensors is not limited to culture monitoring applications and they find use in many other research fields like e. g. monitoring in micro-respiration chambers or sediment pore water. 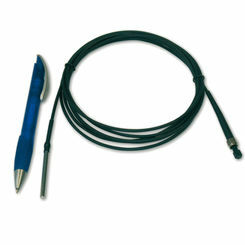 For invasive measurements in liquids we offer a dissolved CO2 dipping probe with stainless steel fitting. 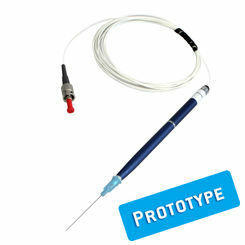 The probe can directly be inserted in the sample for fast pCO2 assessment or online monitoring in environmental studies. A further option for optical CO2 measurements is our CO2 imaging system. 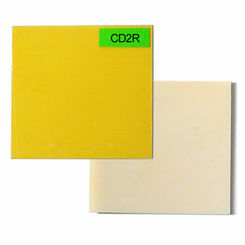 An optical CO2 sensor foil is placed on the sample surface or a cross section and carbon dioxide distributions and changes over time can be assessed 2-dimensionally. CO2 imaging is the option to gather a more complete picture of ongoing processes, as thousands of measurement points can be recorded in just one image. Look through our different optical carbon dioxide sensors and find the solution for your application!